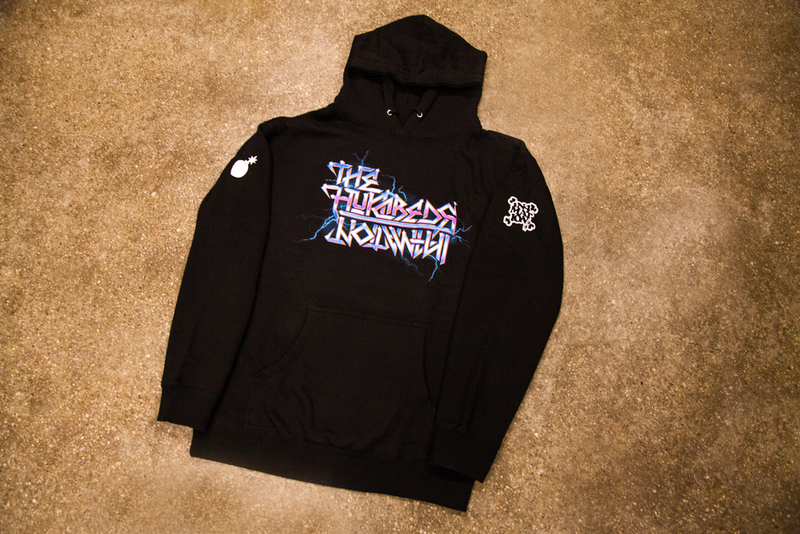 The Hundreds is pleased to announce the release of the The Hundreds X in4mation collection (view the lookbook HERE). 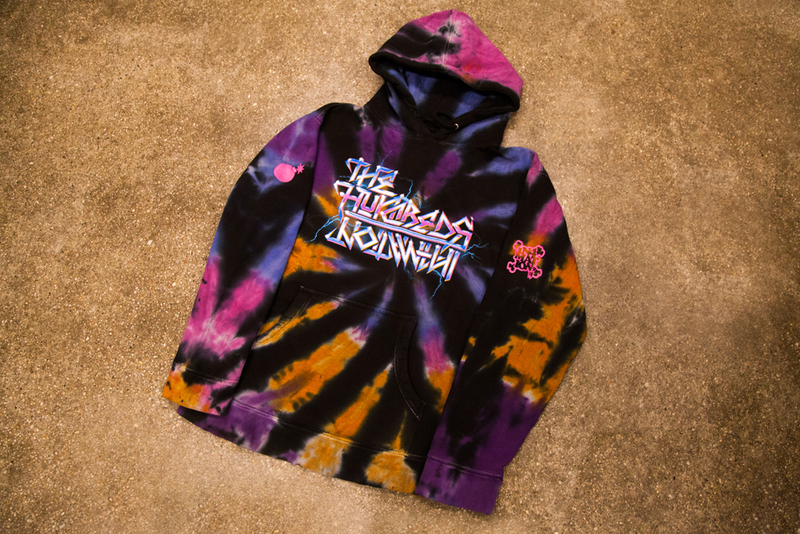 This release will be available at The Hundreds’ flagship locations, and select authorized stockists today, May 16th, and through the Online Shop on Tuesday, May 20th. 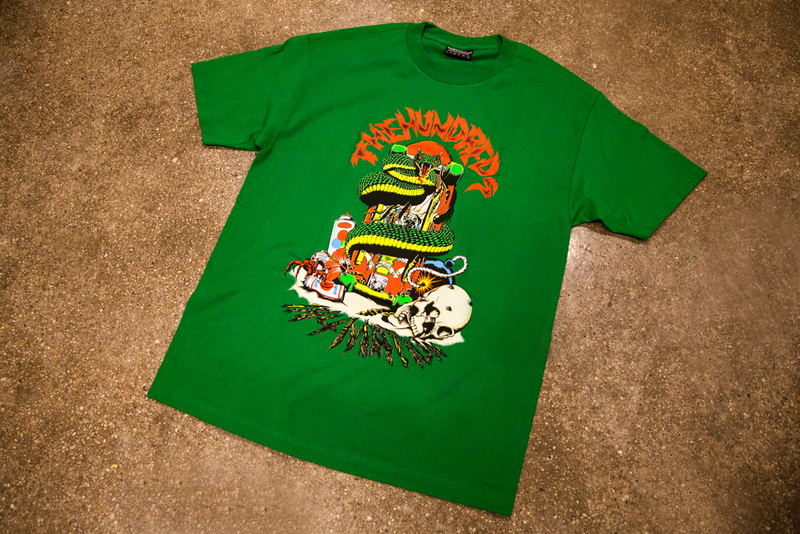 The The Hundreds X in4mation collection pays homage to heavy metal, a theme that is omnipresent in the Hawaiian brand’s offerings since their conception. 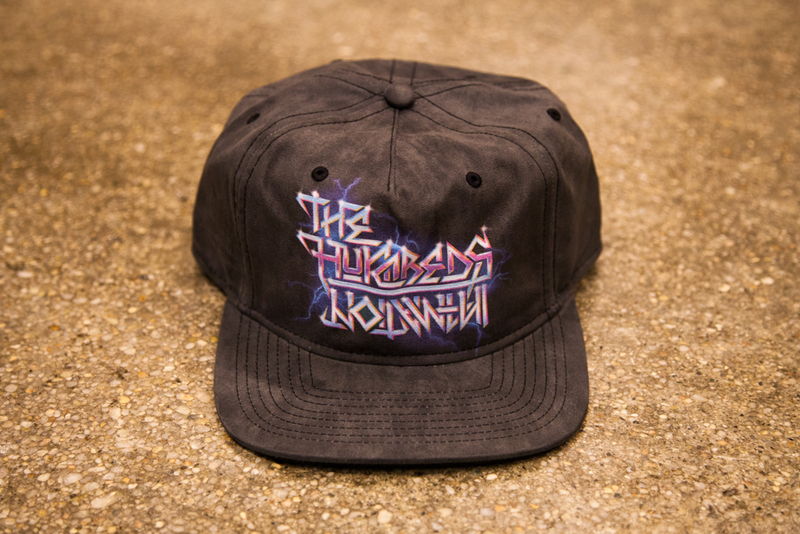 The limited collection features T-shirts, fleece, headwear, air fresheners, a key chain, and a skate deck. Come hang out with Ben and Bobby tomorrow, Saturday May 17 from 5-7pm at the in4mation downtown location in celebration of the release! “Freaking Out” T-shirt. Black and Charcoal Heather. “Times Up” T-shirt. Black and Multi. 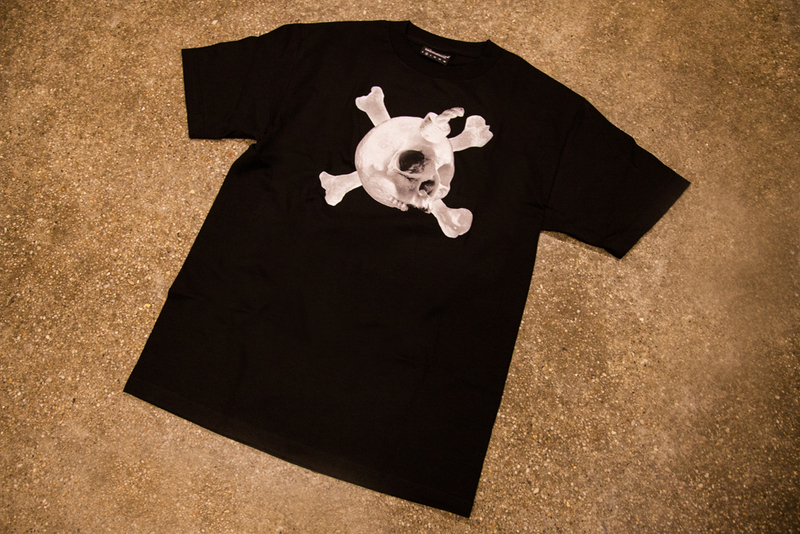 “Skin Deep” graphic T-shirt. Black and White. 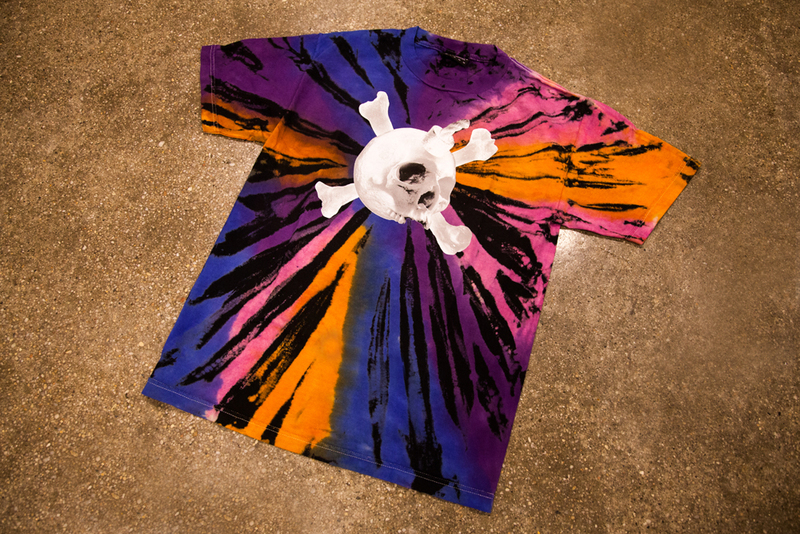 “Beach Death” T-shirt. Black and Kelly Green. “Weird Metal” pullover. Black and Multi.